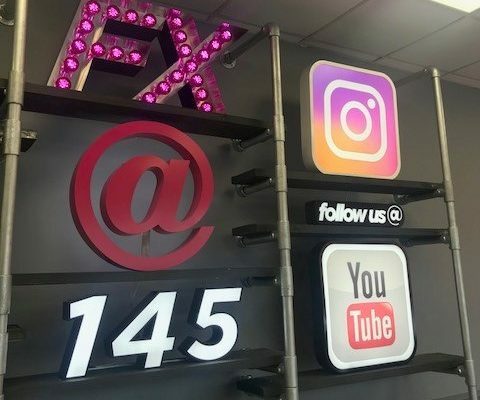 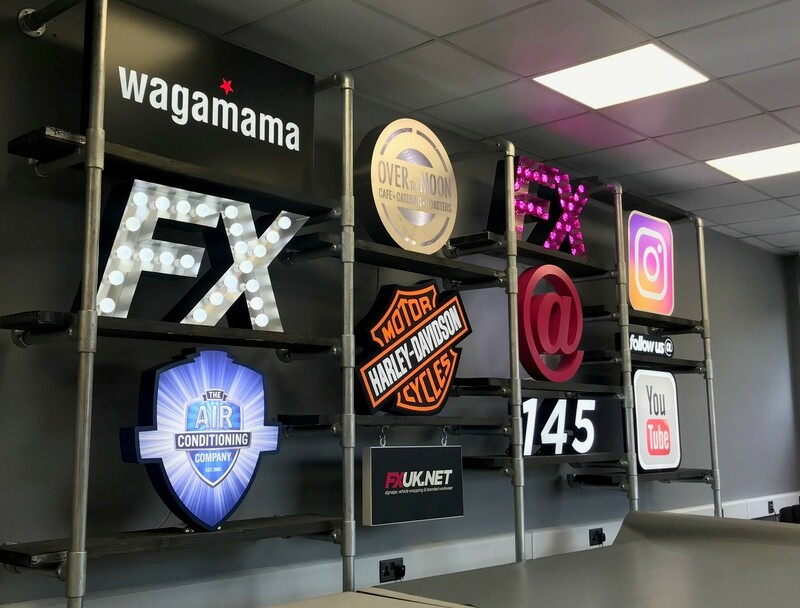 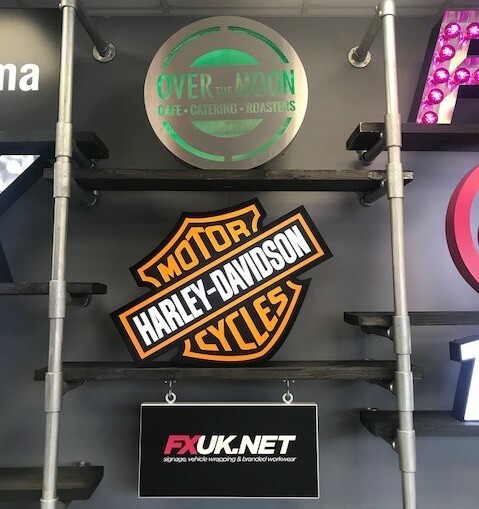 Our brand new wall display at our HQ in Bromley. 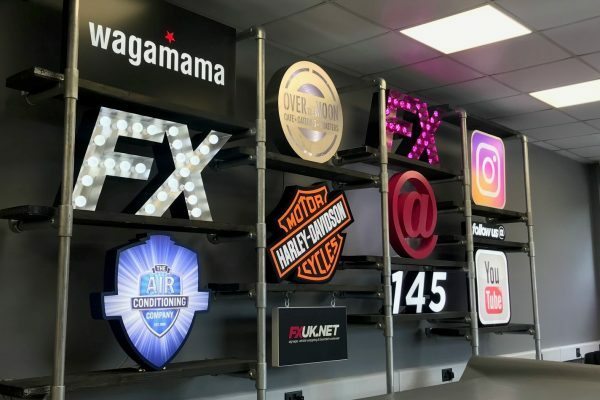 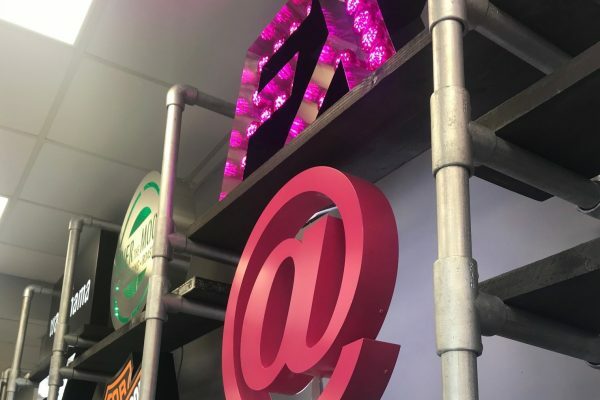 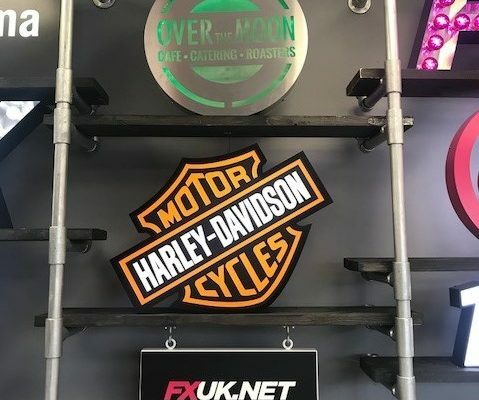 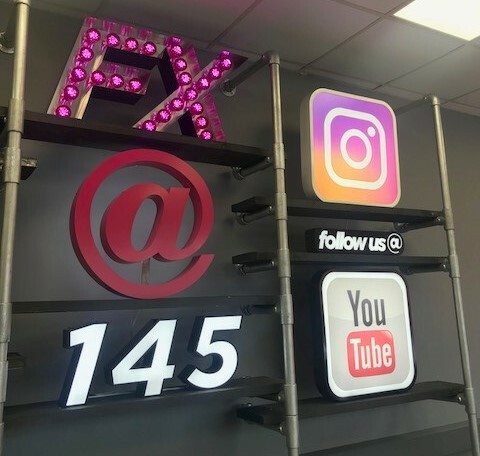 This display showcases the various types of signage that we supply. 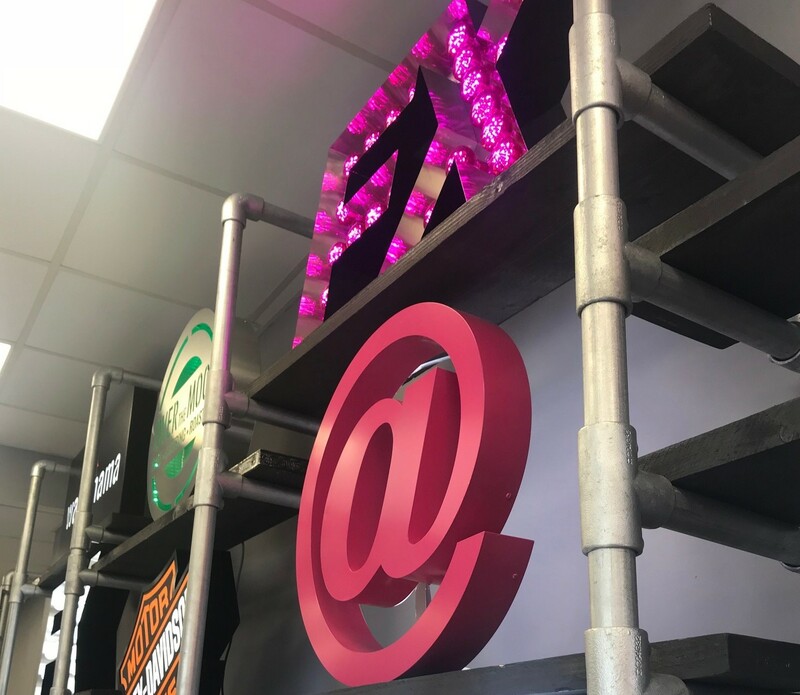 Feel free to pop into our shop to take a look!